Asianet Plus, the general entertainment Malayalam television channel which is a part of Asianet Communications Limited, and owned by STAR India, has come up with a new theme and channel outlook. The channel which has completed 13 years in the Malayalam GEC category has introduced a new tagline- Asianet Plus – Lifinu venam plus, the core positioning of the theme is – Everyone wants something more in life than usual. 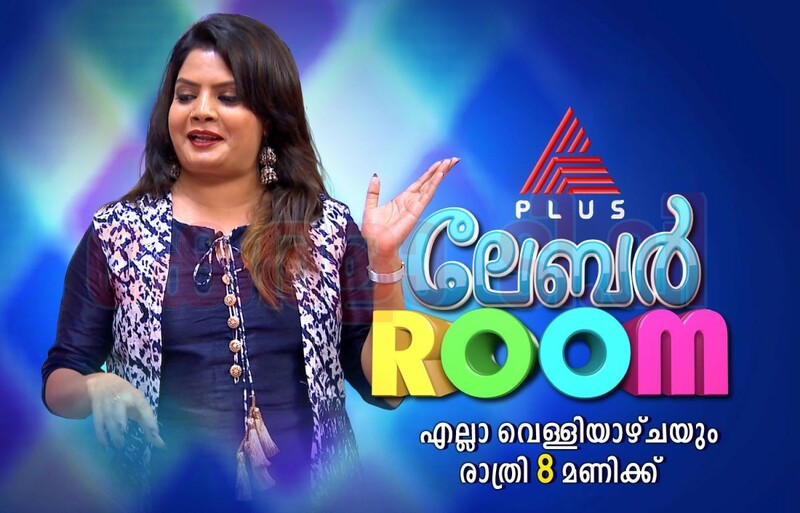 Supporting this statement Asianet Plus has come up with an all new line-up and new shows such as Comedy stars Plus, which will be telecast from Monday to Thursday at 8 pm. The show on television will fill the evening with more fun and fire as two teams battle it out on a daily basis in a league competition. The show’s judges include celebrities such as Maniyanpilla Raju, Rimi Tomy. BIGG BOSS Plus, The Reality Show of Kerala, will have exclusive uncut scenes aired only on Asianet Plus. While the another program Labor Room, where viewers will be taken inside a delivery room, will also be telecast. Idivettu Somanum Thadivettu Shajiyum, which discusses current affairs, movies, daily soaps, political and contemporary issues in a comical way, will be telecast on the channel. Asianet Plus will also bring viewers Naatile Tharam, a unique game show which charts out all the fun and thrill of a travelogue with an aim to find the smartest and luckiest traveller.